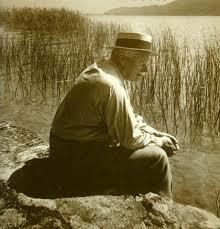 Analytical, or Jungian Psychology is based upon the ideas of Dr. Carl Gustav Jung, a Swiss psychiatrist (1875-1961). He saw the unconscious as complementary to and communicating with consciousness, rather than as a mere repository of repressed experience. Jung believed that analysis should be a dialectical relationship between two people, working together to alleviate the client's psychic condition through a process of discovering and integrating the unconscious aspects of the personality.